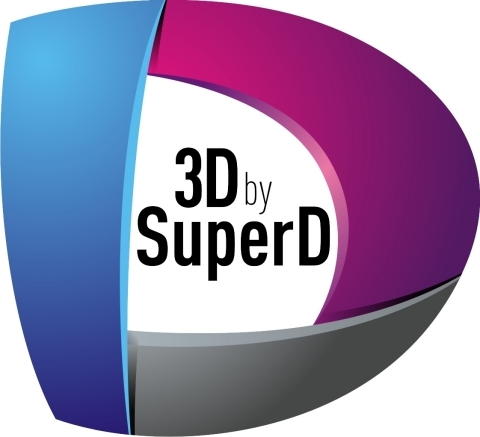 SuperD, a leading glasses-free 3D solution provider, is showing demos of the 3D Box at Mobile World Congress 2016. Visit SuperD at 6E11. How does 3D Box work? 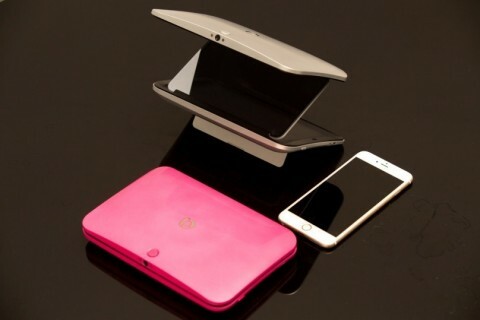 3D Box-a glasses-free 3D device, only as big as iPad mini, with the simple push of a button the 3D BOX automatically unfolds into a “Z” shape and projects 3D images onto a transflective panel, which looks almost like a hologram. The Full HD screen is both clear and bright, and most importantly there is no need for those old 3D glasses. BARCELONA, Spain--(BUSINESS WIRE)--Seeing in 3D is the natural way that humans perceive the world. SuperD uses technology to make the visual experience of 3D electronics more natural. The 3D Box is an innovative new 3D device that will be showcased at MWC in 2016. Only as big as iPad mini, with the simple push of a button the 3D BOX automatically unfolds into a “Z” shape and projects 3D images onto a transflective panel—which looks almost like a hologram. The Full HD screen is both clear and bright, and most importantly there is no need for those old 3D glasses. The 3D BOX breaks through the limits of traditional 3D technology with a greatly expanded 3D Viewing angle. No matter where you are or how you move, as long as the front camera can see your eyes, SuperD’s eye tracking technology will help ensure you a great visual experience. Because of the 3D BOX’s excellent performance, the Advanced Imaging Society awarded 3D BOX a Lumiere Award in 2015 for 3D technology. DreamWorks Animation has also licensed its top 3D film content to SuperD for display on the 3D BOX. The 3D BOX provides those who love 3D films a second option to enjoy 3D media outside of the theater. SuperD also runs a platform called the “3D Store” in China, which provides on-demand 3D Content, including daily updates of 3D films, 3D games, e-books, and other 3D applications. SuperD welcomes partners, and has opened the 3D BOX’s backend platform to developers to create custom content. In addition, SuperD also supports 3D developers, providing an SDK and tools to enable developers to rapidly create cool new 3D apps and content. Being a true believer in 3D, SuperD provides innovative glasses-free 3D technology to shape the world we live in. SuperD’s also aims to contribute to a better visual experience on VR devices by utilizing eye-tracking technology, 3D optical technology and real-time 3D image rendering technology. SuperD’s collective strengths in multidisciplinary technology R&D make it unique. 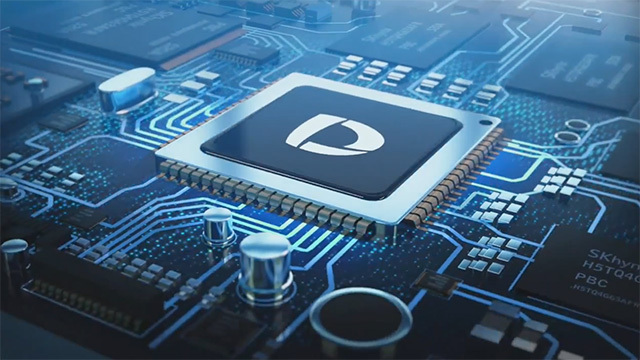 Some well-known mass-market consumer electronics manufacturers and component suppliers have already adopted SuperD’s technology into their product offerings. SuperD uses technology to make the visual experience of 3D electronics more natural. The 3D Box is an innovative new 3D device that will be showcased at MWC in 2016.